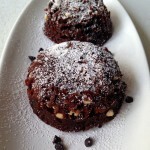 Make the best ever Chocolate Lava Cakes with a sinfully delicious molten centre and a crackling crust. 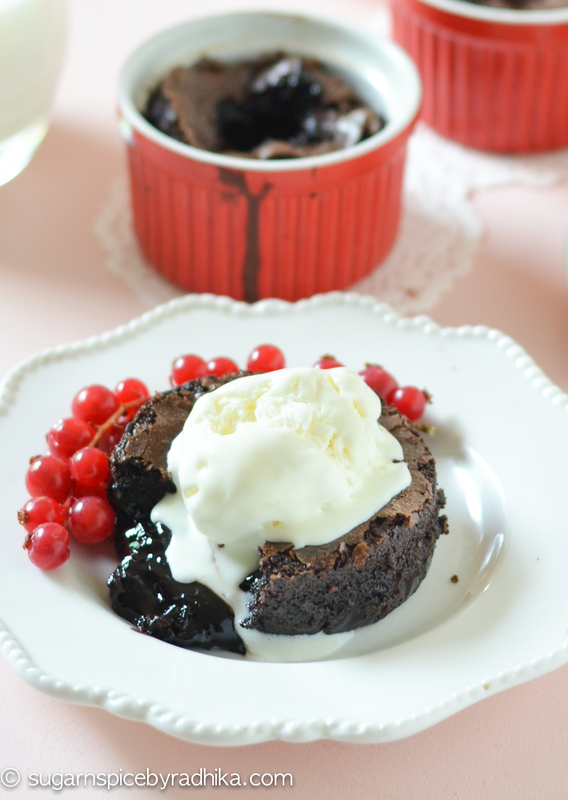 These one pot cakes are loaded with chocolate and are a perfect end to any dinner party! 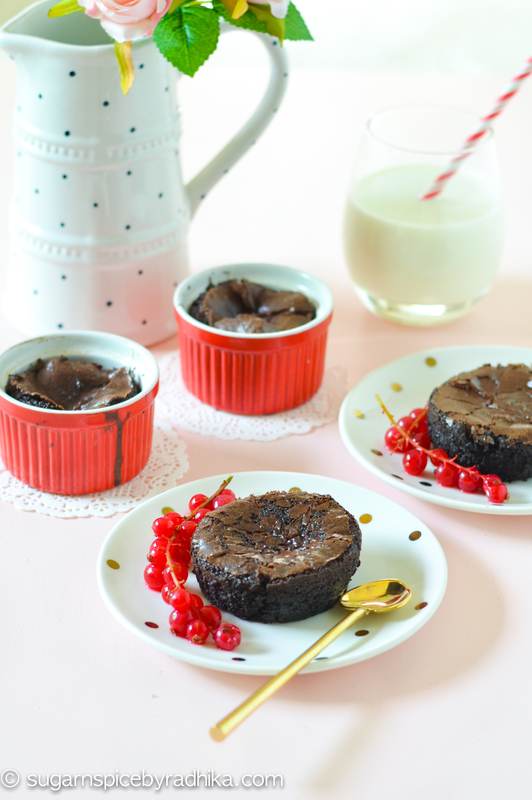 Who doesn’t love chocolate lava cakes? 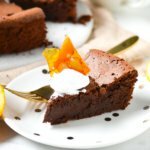 These ever so popular cakes with a gooey molten centre look like a task to make but truly they’re probably one of the easiest ones you’ll ever bake. 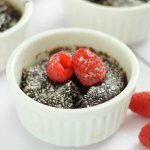 These one pot lava cakes take about 20 minutes in prep and another 10 minutes to bake, and that’s it. 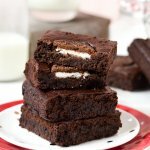 What’s best is that you don’t have to bake them right away. You can keep the batter in fridge and bake them just 10 minutes before you’re ready to serve them, because that’s the best way to have them, right out of the oven with that sinful melting centre! 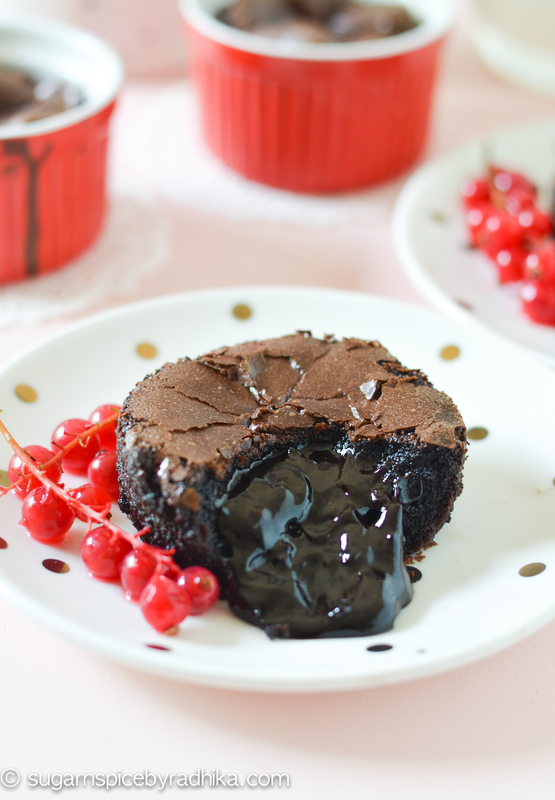 Make the best ever Chocolate Lava Cakes with a delicious molten centre and a crackling crust. 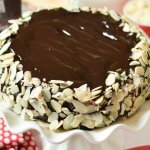 These one pot cakes are loaded with chocolate and are a perfect end to any dinner party! 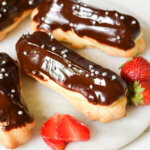 Melt chocolate on a bain-marie or microwave on 15 second intervals until glossy and smooth. Butter 6 ramekins and lay a disc of butter paper on the bottom. Set aside to be used later. In a large bowl, whisk butter, sugar and vanilla extract until light and fluffy for about 3-4minutes with an electric whisk. Add eggs 1 at a time, whisk each egg properly before adding the next. Next, add in in the flour, and finally add in the melted chocolate. 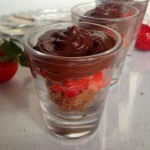 Using the help of a spatula mix all the ingredients properly and pour in the prepared ramekins. Fill them until they're about ¾th full. Bake in a preheated oven at 180 degrees celsius for about 10 minutes. Or if you want to serve them later, keep the batter in the fridge and bake for 12 minutes right before serving. The extra 2 minutes are because the batter will be cold to start with. Once baked, you could either serve them in the ramekins or invert them on a plate and serve with some vanilla ice cream. 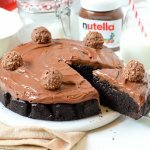 Can I halve the recipe given?